I love making new friends and sharing experiences, photos, and drink/food recipes, so please feel free to find me on social media. I am also very active on Instagram. Find me here. 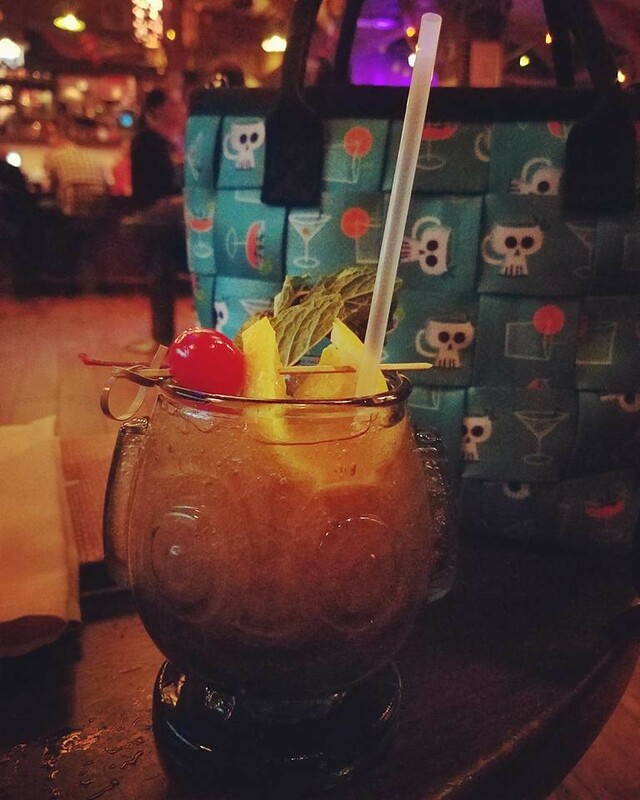 I am very interested in meeting fellow Tiki-philes as I plan my visits to other events and bars. Please see my profile on Humuhumu’s awesome website, Critiki. I log my upcoming visits on Critiki, so you can see where I’ve been, and where I’m going! See you at the bar!